i-Learner has been running Summer camps since 2006, and we are proud to see them improving and expanding every year. These camps provide immersive English environments in which students can have fun and learn at the same time. 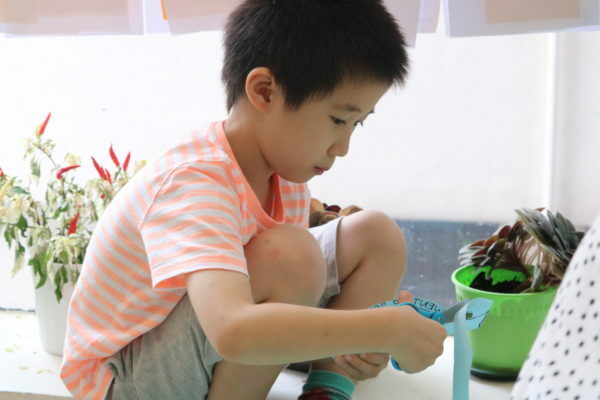 This summer, our tailor-made Summer Scholars Camps offer a fun and immersive English learning experience for students aged 5-18. 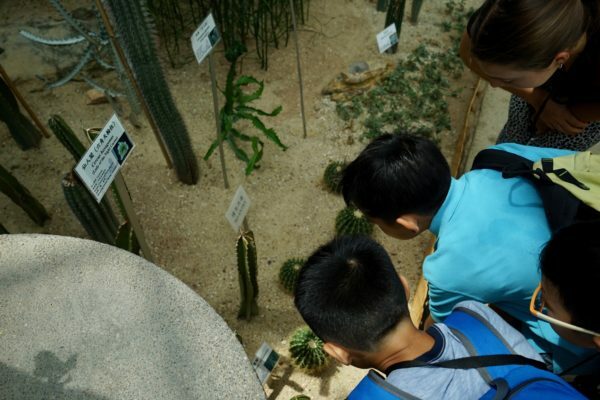 We offer six unique summer camps, which each explore this year’s theme of ‘Water’ and include a series of engaging activities and inspiring field trips. We strive to create a safe, fun and immersive environment where students can learn and practise English. Students will make new friends, learn lots about the world around them, and enjoy an unforgettable summer! Check out this year’s courses below and call 3113 8815 to reserve your space today. Our camps start from K3, with students enjoying crafts and activities while they learn. Each camp involves a half-day trip to a place of interest in Hong Kong. Our camps are now available for students up to Pre-S6, with older students taking part in a service trip to Hunan, in Mainland China. 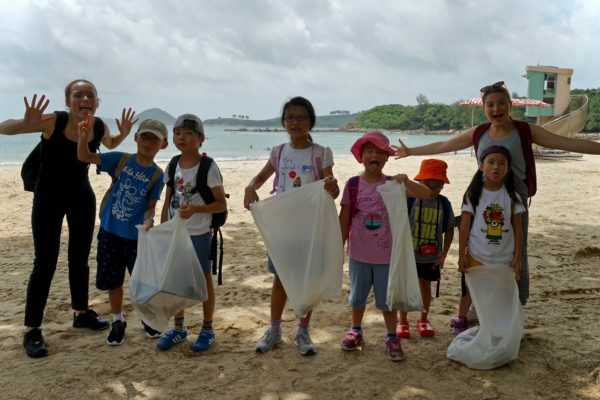 Service work in the local community, such as this beach clean-up, are a great way for students to engage and learn as part of a team. Each year, we have a vibrant team of tutors direct from top universities in the UK. In 2018, they shared their top tips for university applications in our newsletter and in this engaging series of videos. Our students come from a range of schools around Hong Kong. Many students bring along their siblings and friends to make the week extra fun! We went to Kowloon Park to see the flamingos and the Resource Centre to see the goldfish and plants. We collected some leaves, flowers and stones and looked at them under a microscope! It was fun to see them magnified and all the different colours! in a textbook before. 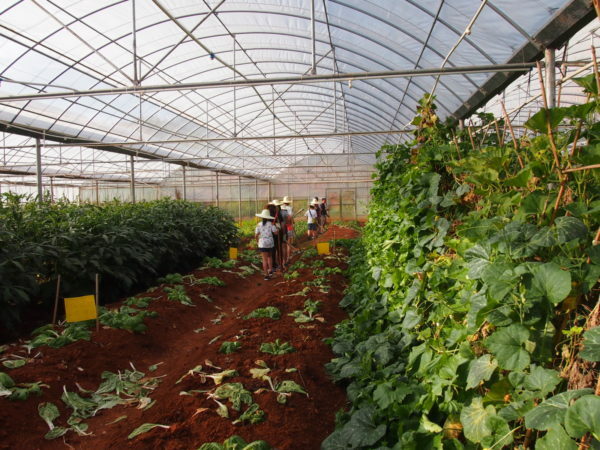 After the camp, I can visualise how the concept of sustainable development is actually implemented and operated on a farm in Mainland China.